Ivan Morrison is a guy who really loves his geek ink. 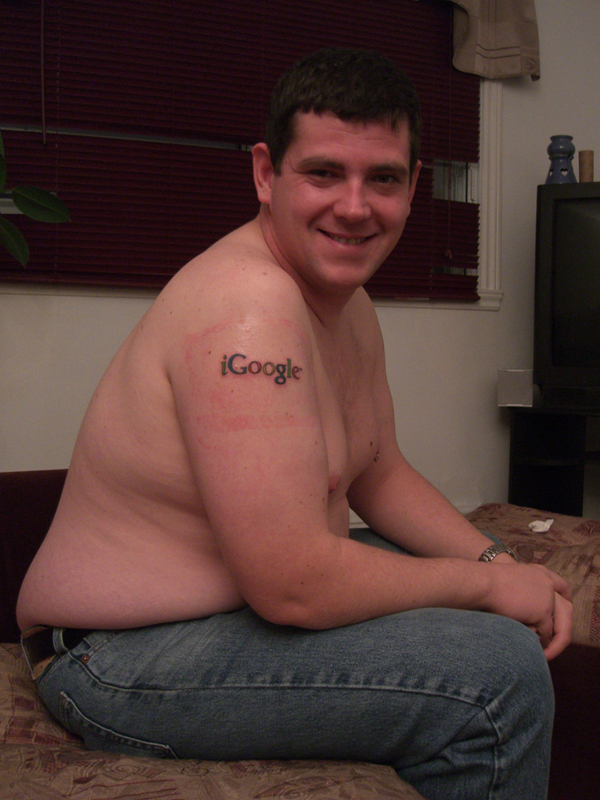 He currently has three tattoos that revolve around his IT career in Montreal. He’s been in the industry for over a decade and loves it (even enough to start his own support forum: Ivan’s Support Haus). 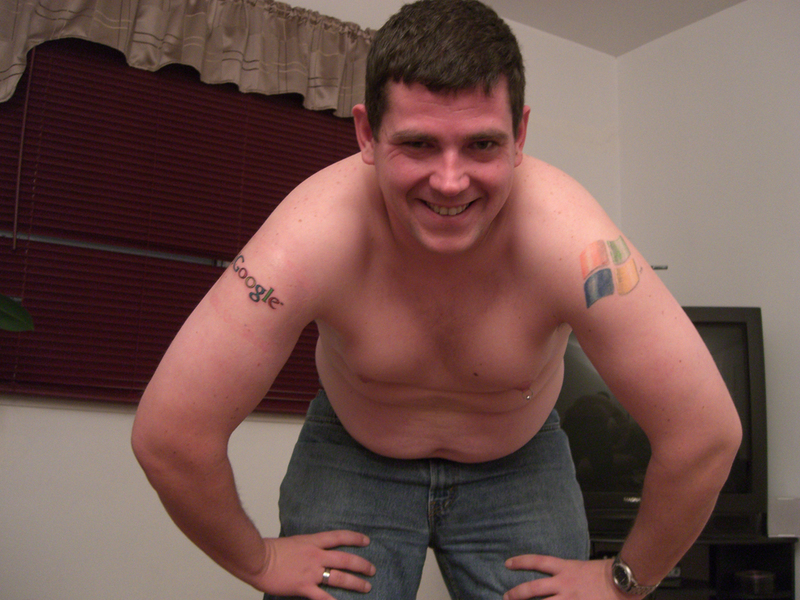 The first tech tattoo he got was the Windows XP logo back in March of 2001 just before XP was about to launch. Luckily Windows XP has stood the test of time and is still going strong, no doubt providing Ivan with plenty of tech support opportunities. 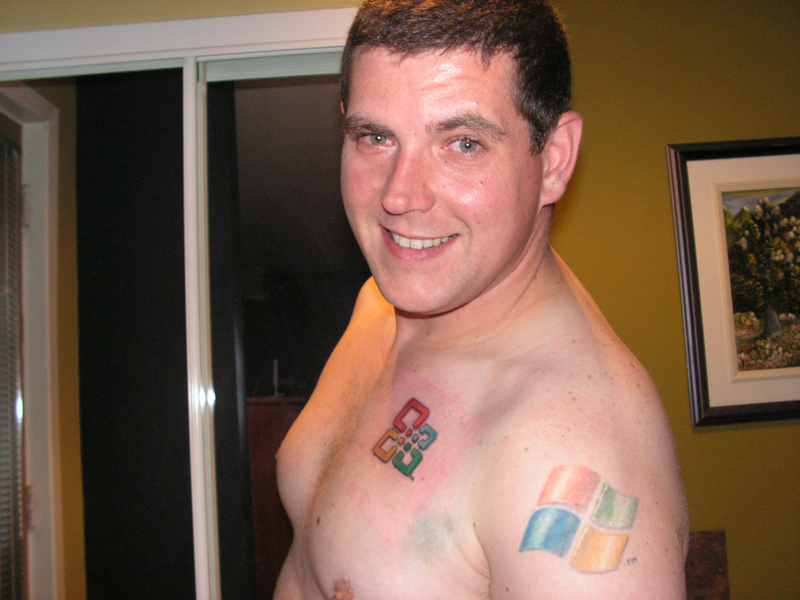 And what’s a better recommendation than “Our IT guy is so good, he has Windows tattooed on his arm!”? 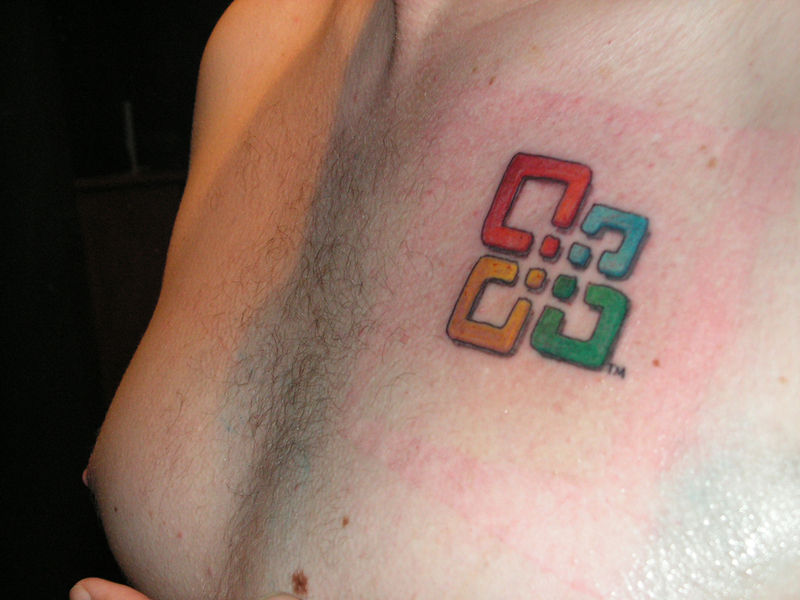 Windows XP tattoo by The Ink Spot in Ottawa. iGoogle and Office XP tattoos by Tatouage Artistique in Montreal. 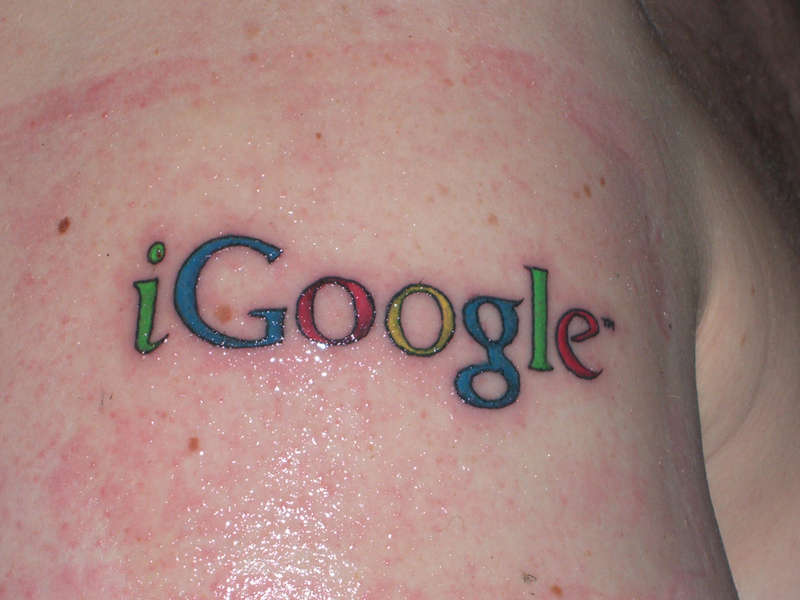 Tagged with arm, chest, Google, Ivan Morrison, Microsoft, Windows.